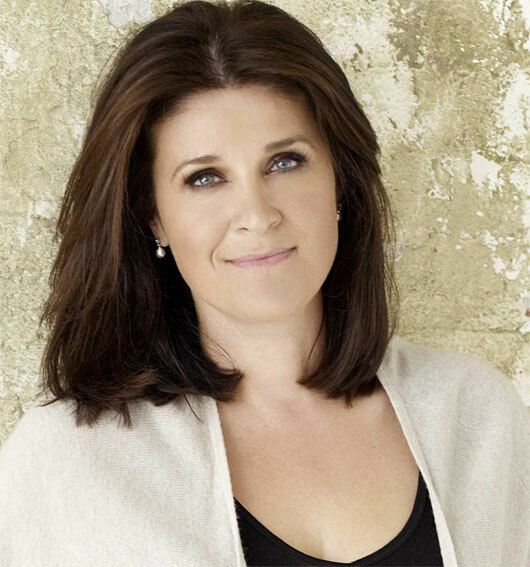 Biography: Read by millions every week, and frequently on TV and Radio, entrepreneur Alison Cork has over the past 20 years built up a home interiors empire encompassing publishing, online retail, licensing and TV shopping. Prior to that, she co-founded publishing company Carnell Ltd, which floated on the London Stock Exchange in 1994. A champion of female entrepreneurs, in 2017 Alison founded The National Women’s Enterprise Network, with the aim of supporting and encouraging women throughout the UK to start their own business. Alison lives in central London with her husband and two sons.